This is truly an exciting show for us for various reasons. First, we are reviewing a Martin Scorsese film as he returns with Andrew Garfield, Adam Driver, and Liam Neeson in Silence. 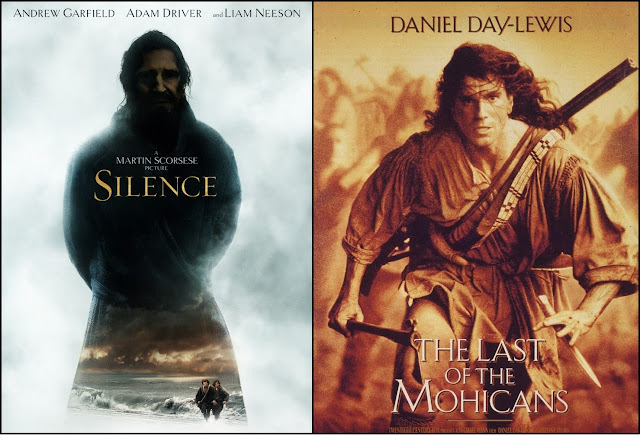 We are also celebrating the return of Bromancing the Classics and our repertory player, Mr. Michael Denniston, with a discussion about a favorite of the show, Last of the Mohicans. Enjoy as we shamelessly drool all over Daniel Day-Lewis and his glorious perfection.